Capitol Opera Richmond presents their final production of the 2014-15 season tonight (5/8) and tomorrow evening (5/9) at the Henrico Theater. 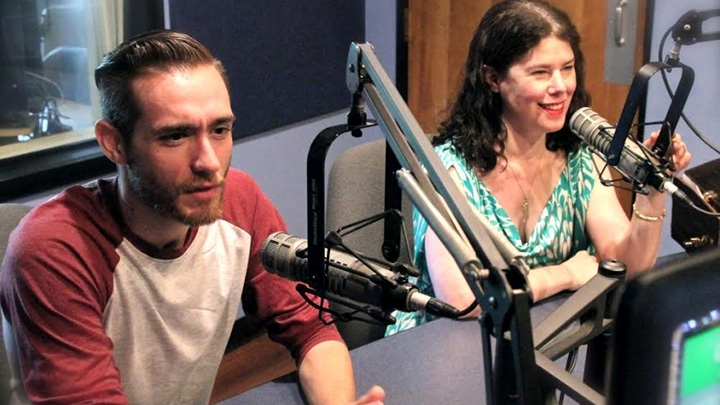 Singers Jenna Anderson and Andrew Goins stopped by WCVE to discuss their roles in Gilbert & Sullivan’s “Iolanthe.” The production is directed by Will Dameron and co-produced by Sarah Kate Walston and Jessica Wakelyn. The Greater Richmond Children’s Choir is featured as the Fairies, under the direction of Hope Armstrong Erb. Other members of the cast include Chase Peak, Nichole Savage, Sarah Wendt, Will Conn and Frank Reid. Both performances are at 7:30 p.m. and you can get more information at captioloperarichmond.com!